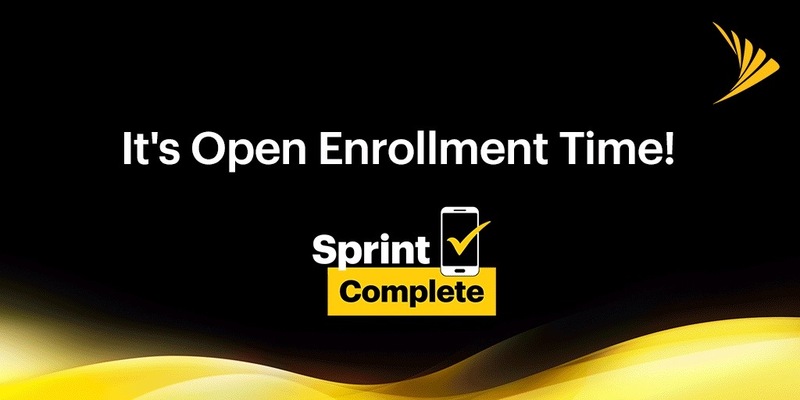 Sprint just launched a 100% Total Satisfaction Guarantee. 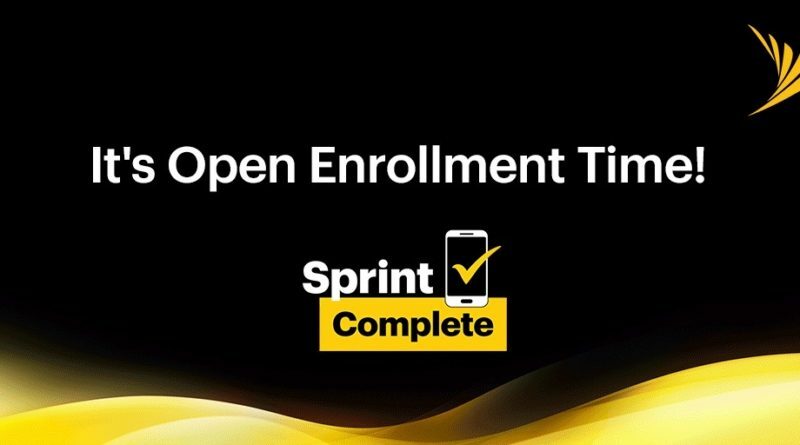 New customers and current customers adding a line will get 30 days to try Sprint’s improved LTE service where they live, work and play. If they’re not 100% satisfied, Sprint will refund phone costs, service charges and fees.